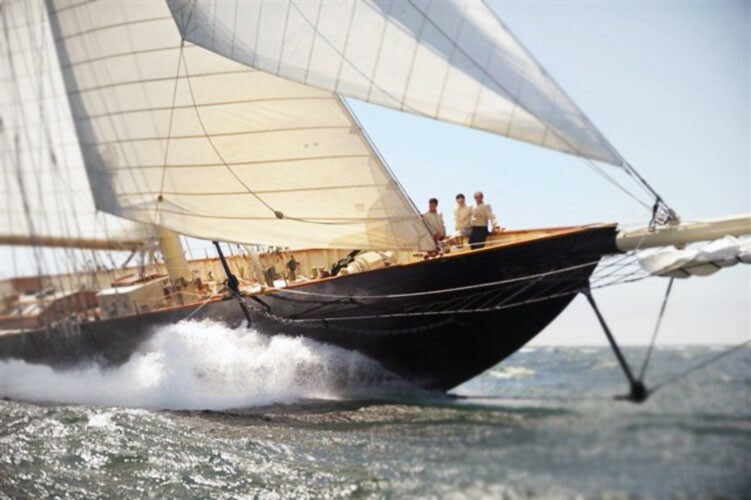 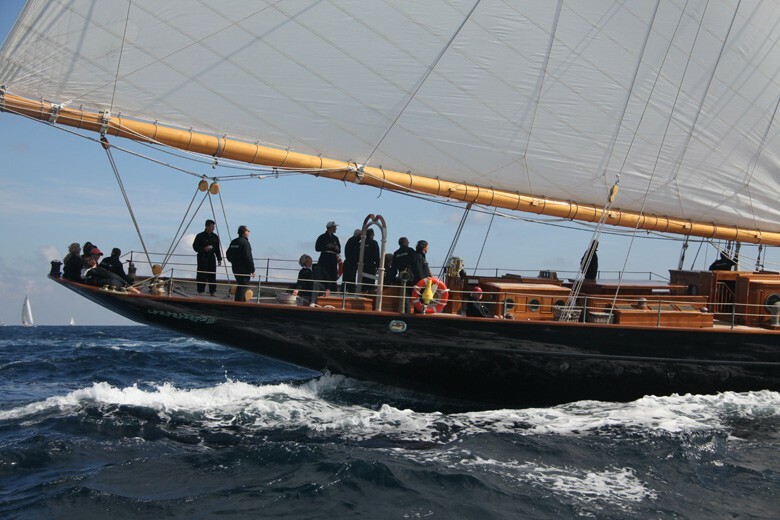 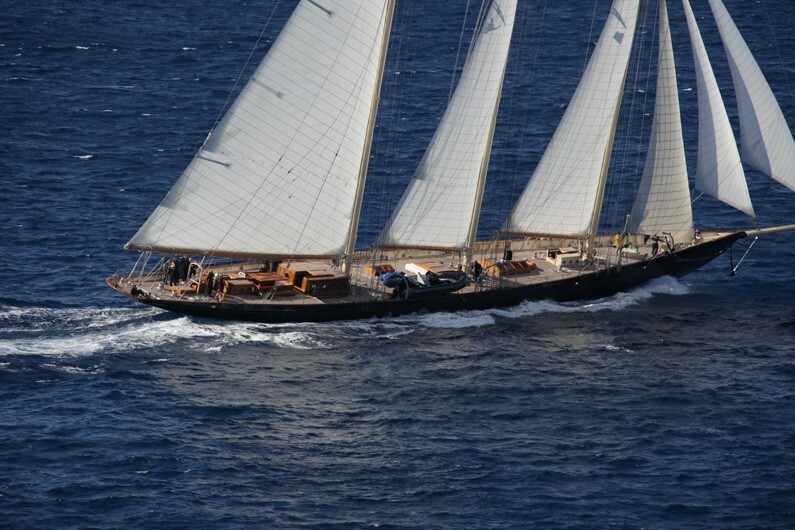 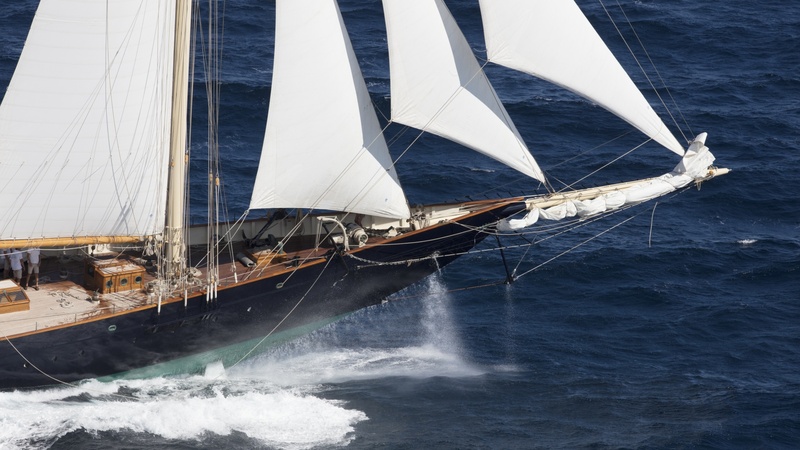 The 2010 Sailing yacht ATLANTIC is a magnificent replica of the 1903 William Gardner designed three-masted sailing schooner Atlantic, owned by Ed Kastelein. 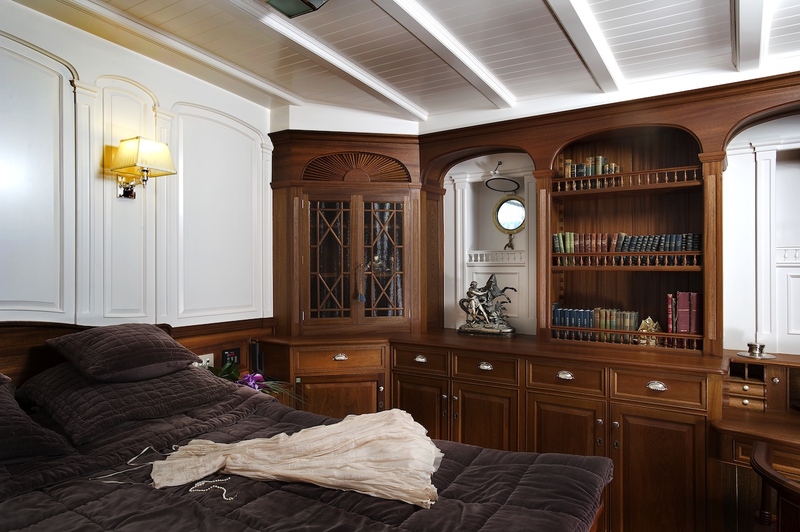 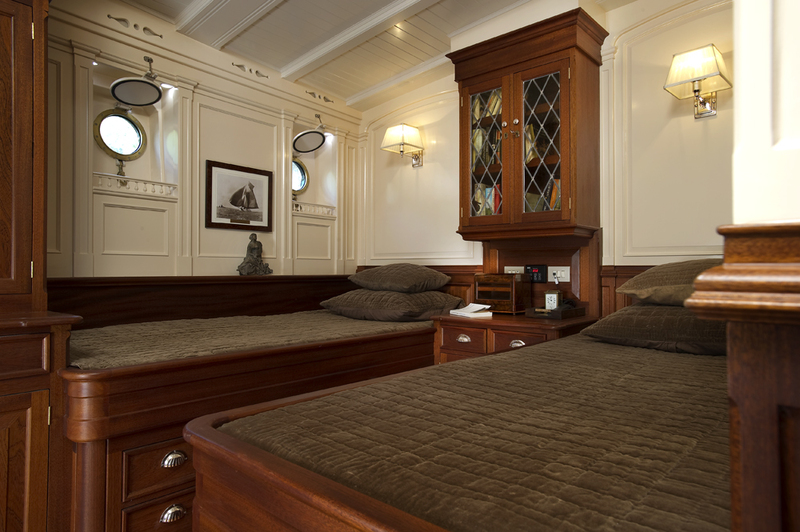 She sleeps up to 12 guests in 6 cabins. 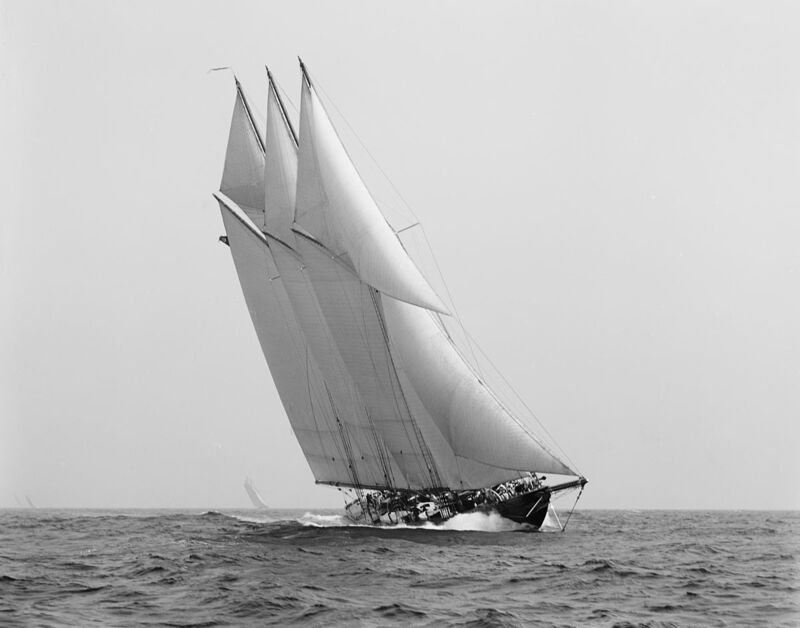 The 1903 sailing schooner was a long time World record holder for the crossing of the Atlantic Ocean under sail in 1905 winning the Kaiser’s Cup from New York to The Lizard. 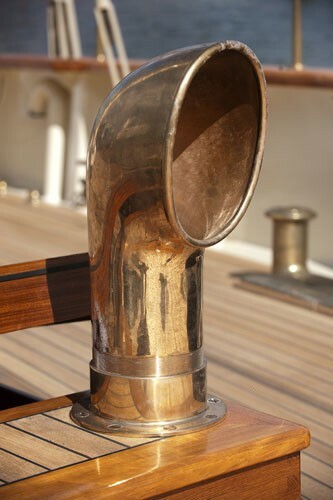 The record held firm for almost a century, when it was broken in 1998. 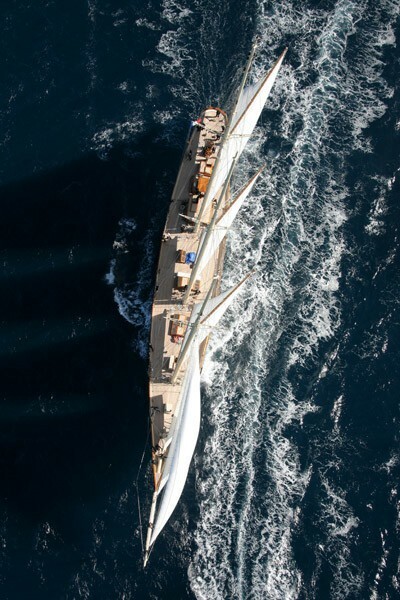 It is the longest standing speed record in the Yachting History. 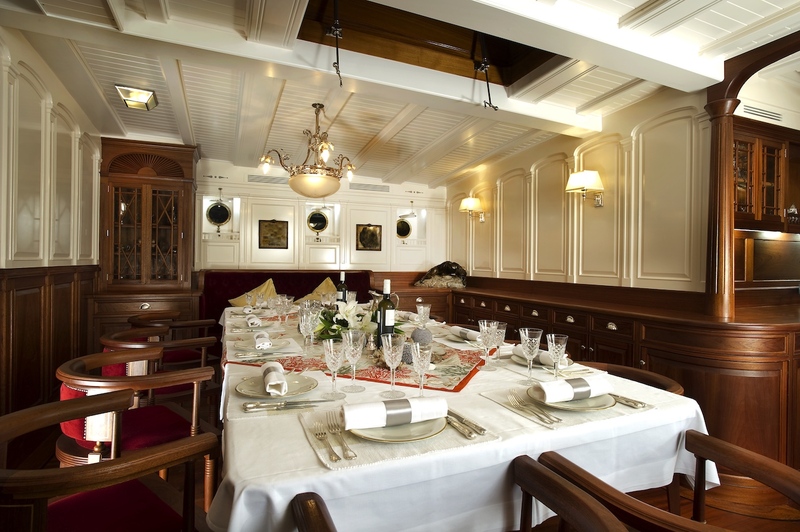 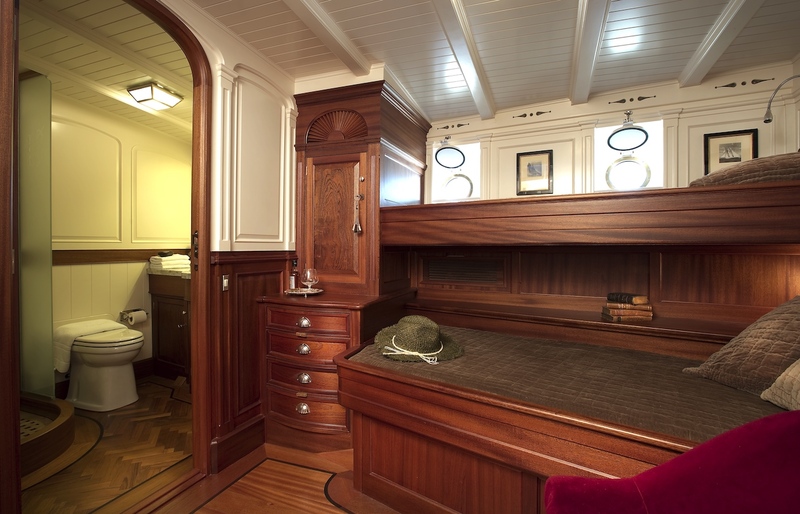 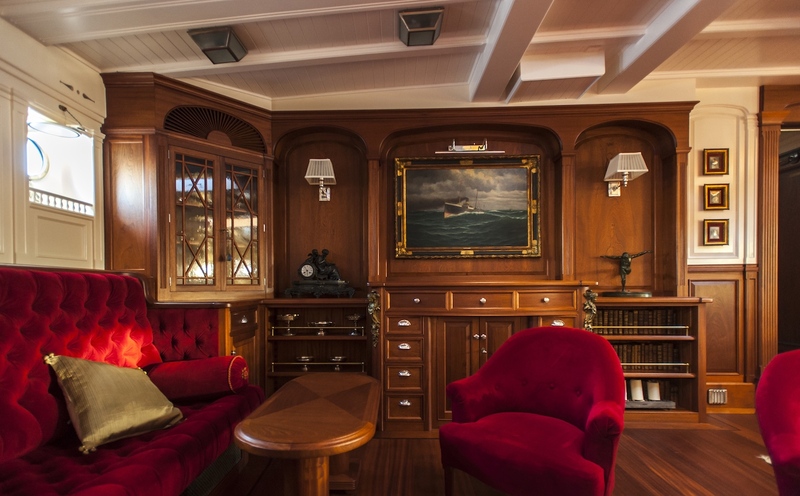 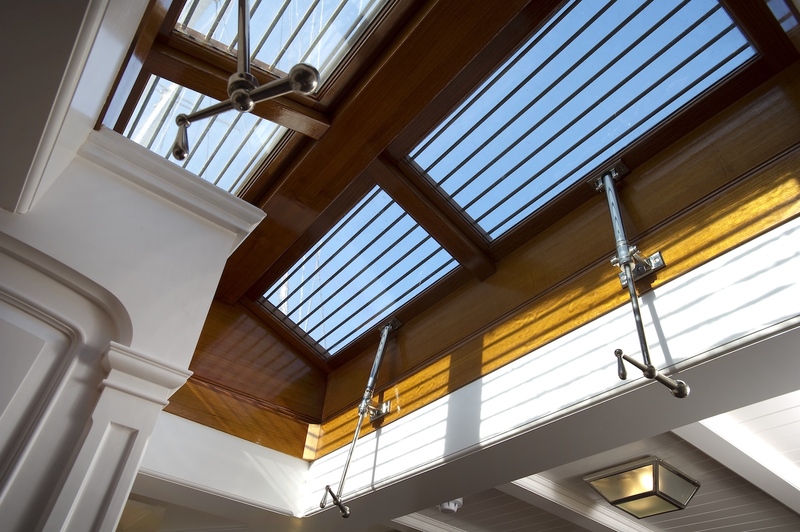 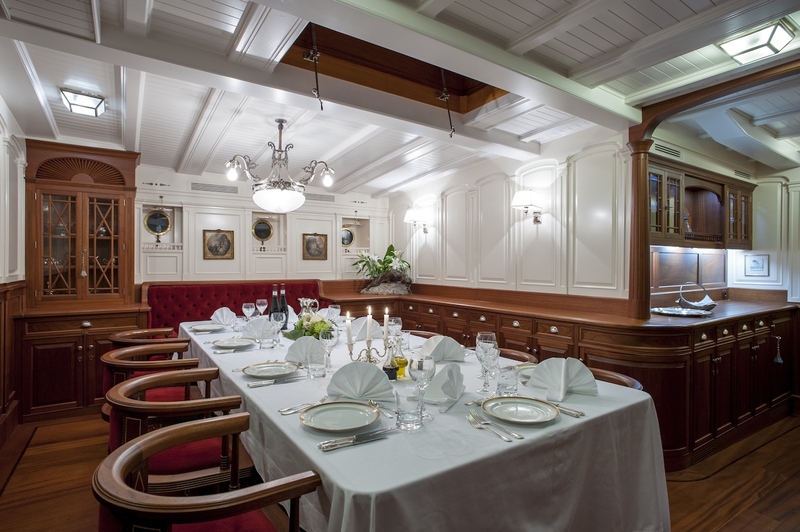 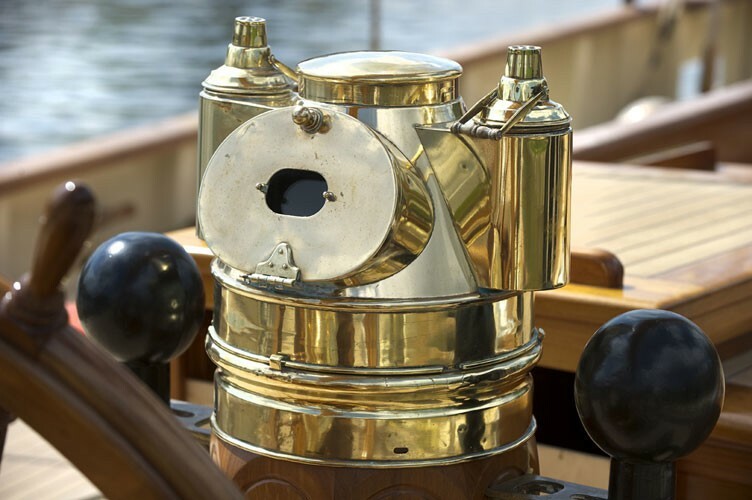 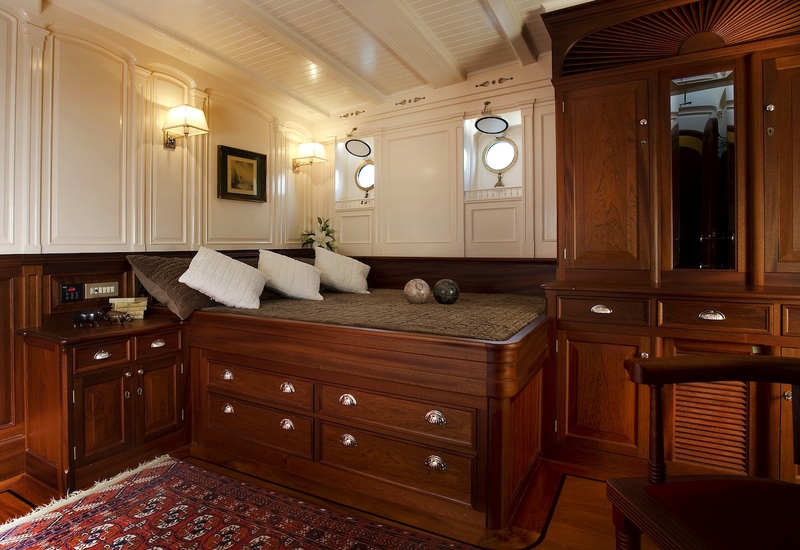 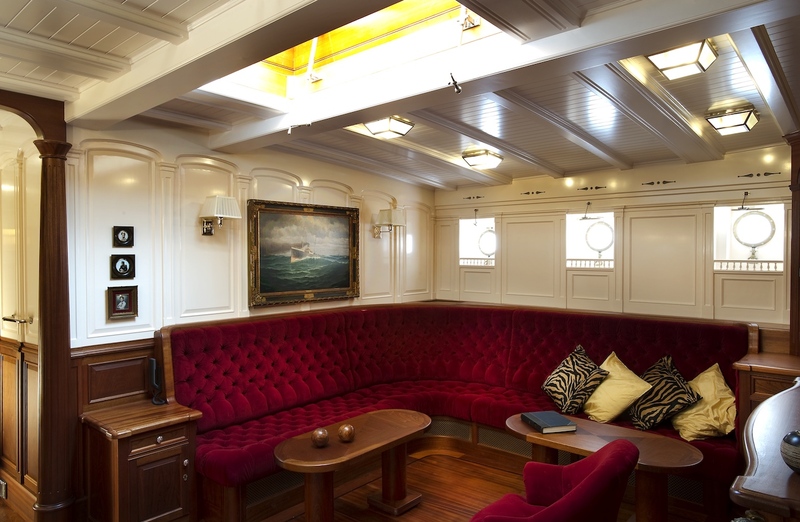 Using copies of drawings of the original schooner, the yacht includes a large full beam salon, a dining room, an observation room, gun room (for the owner to admire his collection of British hunting rifles) and a palatial lobby. 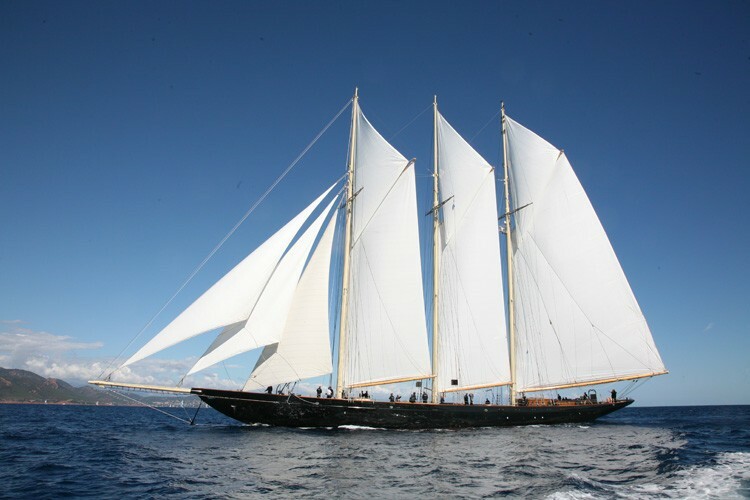 The Owner, Ed Kastelein is the man responsible for the recreation of this wonderful new schooner and is also behind such projects as the sailing yacht Thendara, sailing yacht Aile Blanche, sailing yacht Borkumriff, sailing yacht Zaca a te Moana and most recently the Herreshoff racing schooner Eleonora E.
The Dutch Van der Graaf yard first launched ATLANTIC in 2008. 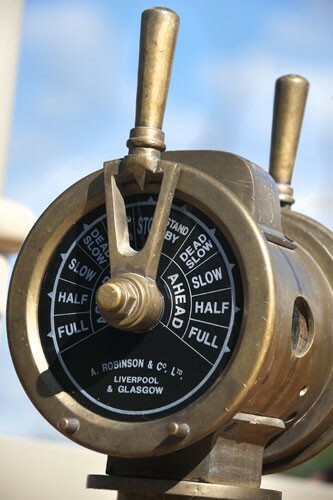 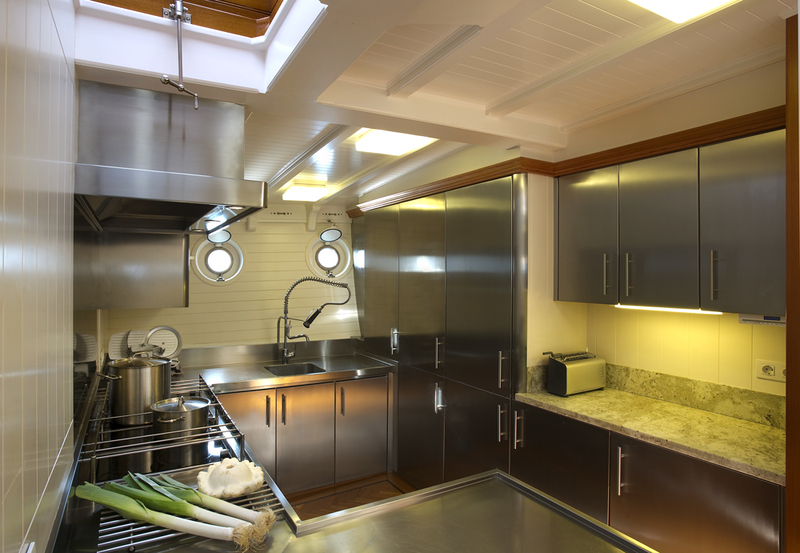 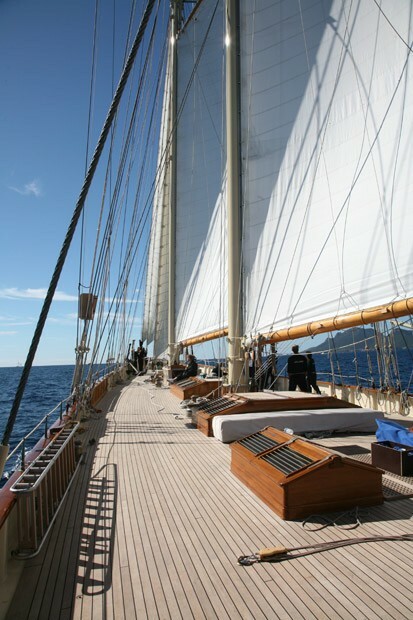 Following her launch, she underwent an extensive programme of fitting out. 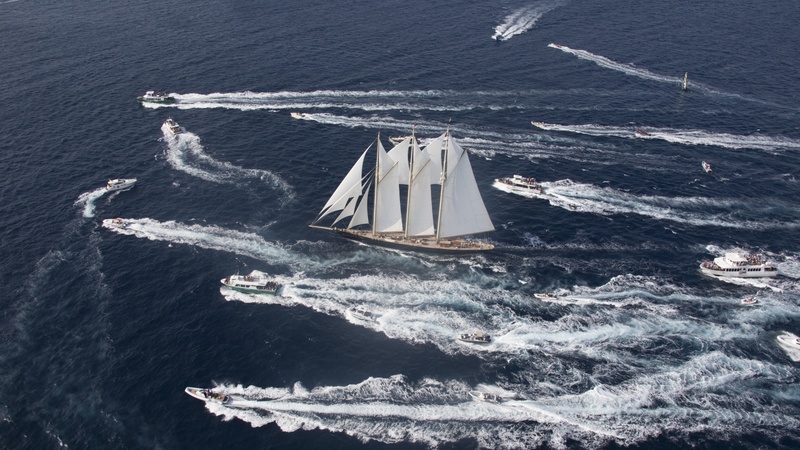 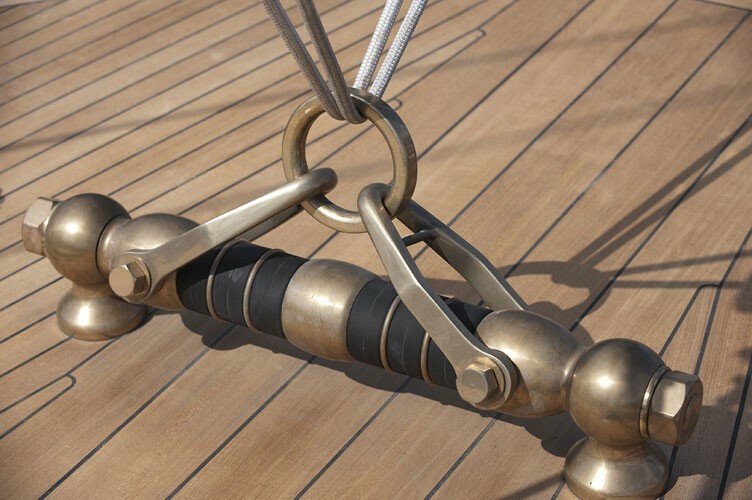 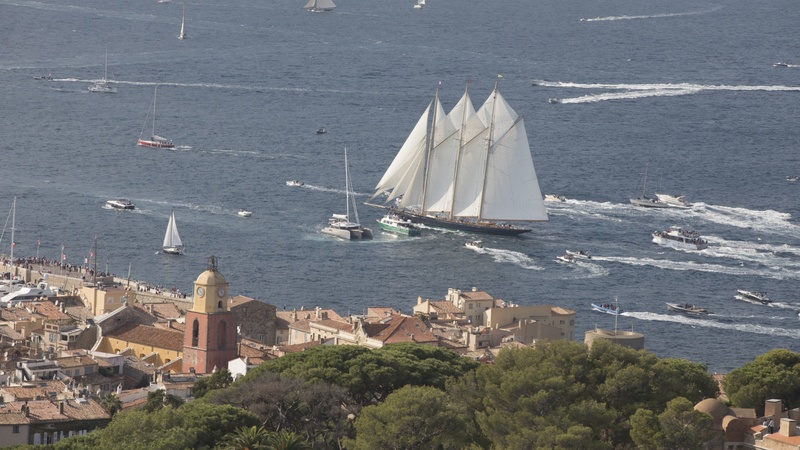 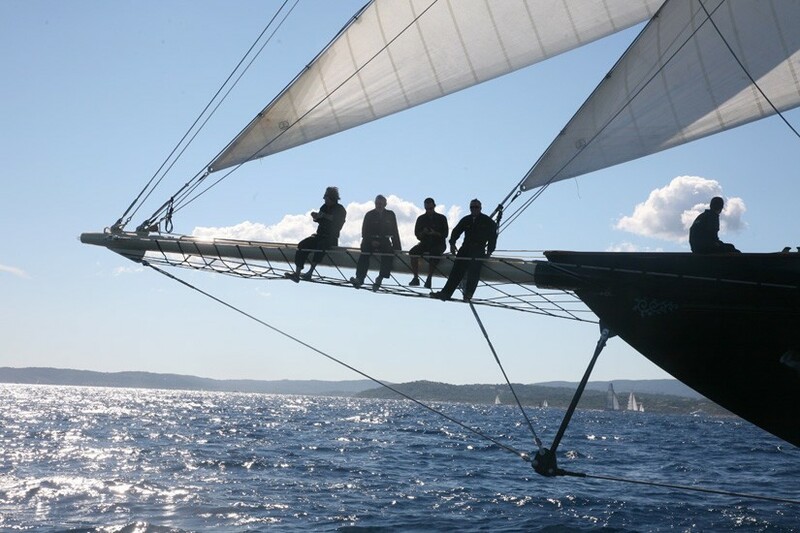 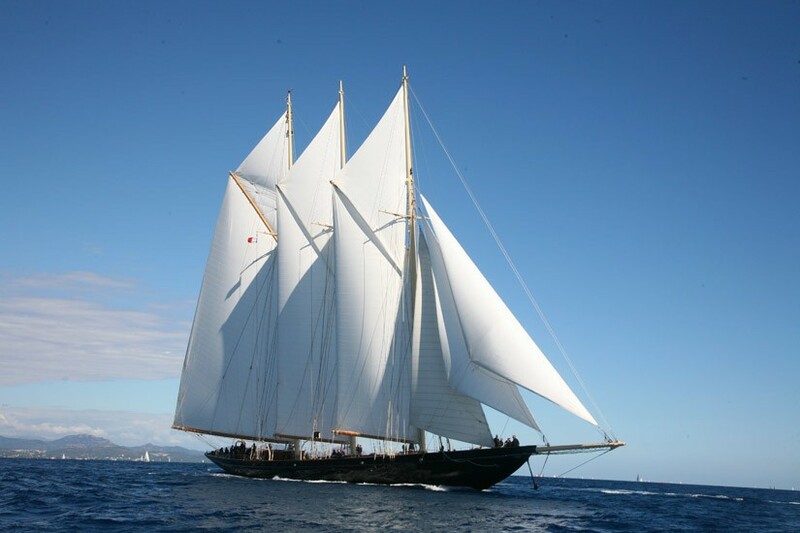 2009 saw the assembly of her three masts, with a height of 45 metres, supporting 1700m² of sails. 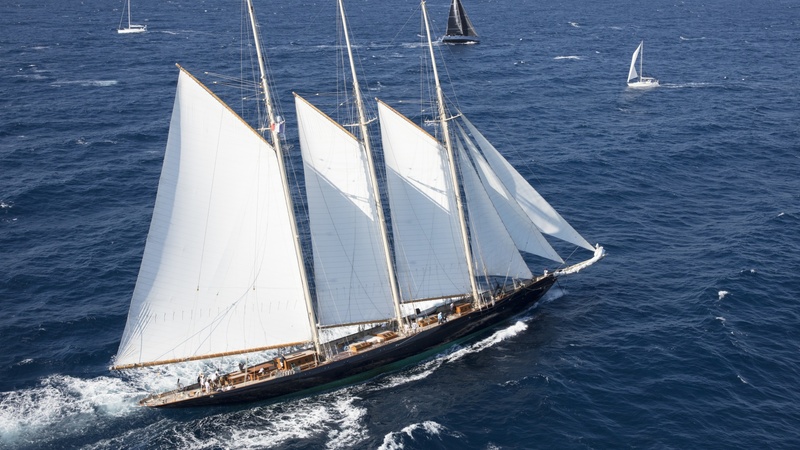 Her raven black high gloss hull reflects the ripples of the water, and one glance at the three towering masts instantly give the sense of power that this mighty yacht has. 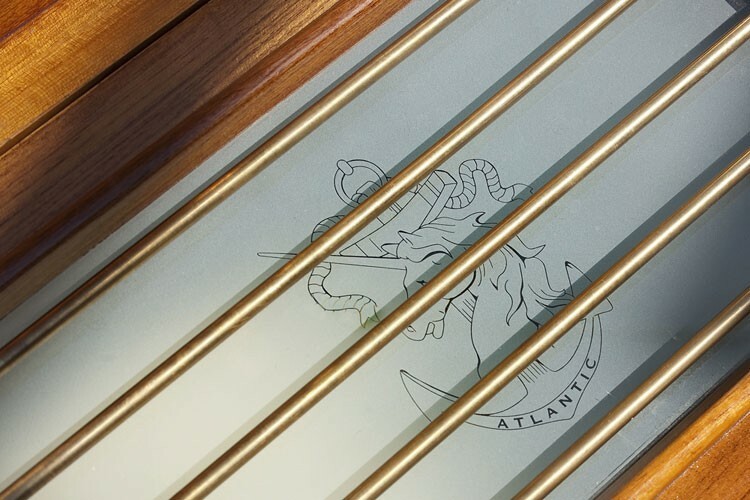 Atlantic is the largest classic sailing schooner ever created, measuring 185 feet (56 metres) over the deck and with the bowsprit to boom length of 227 feet (69 metres). 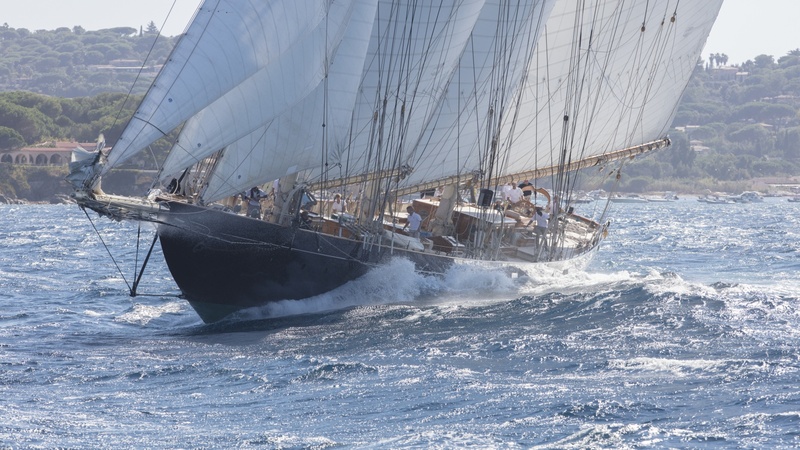 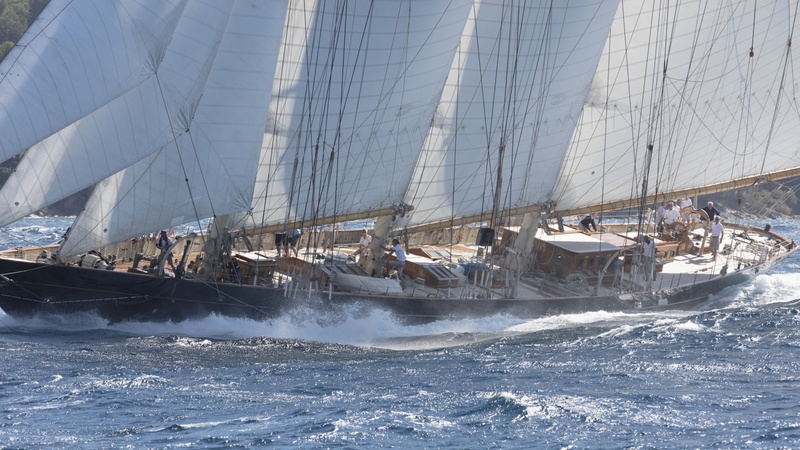 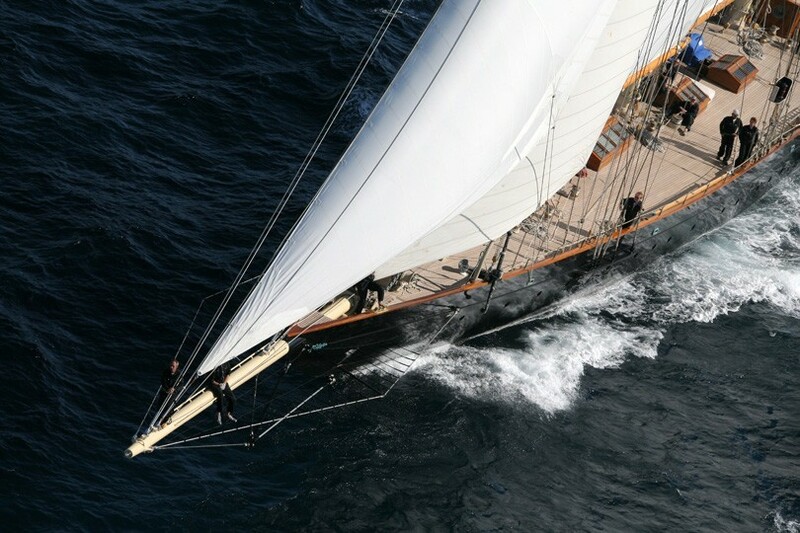 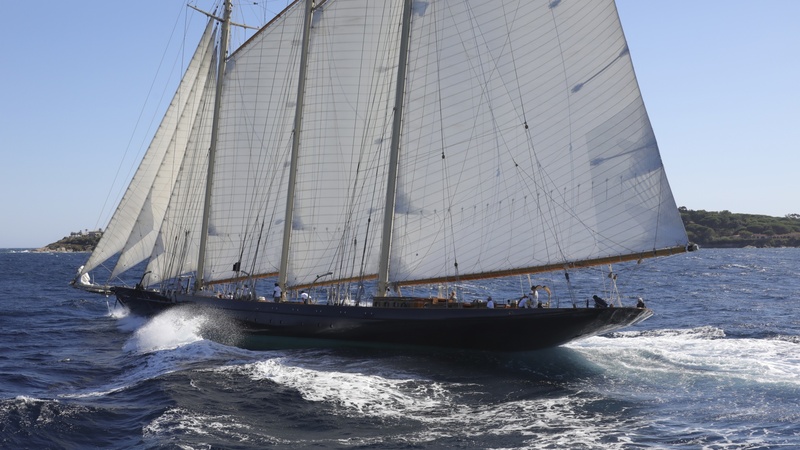 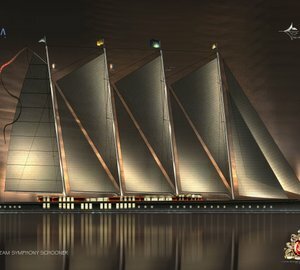 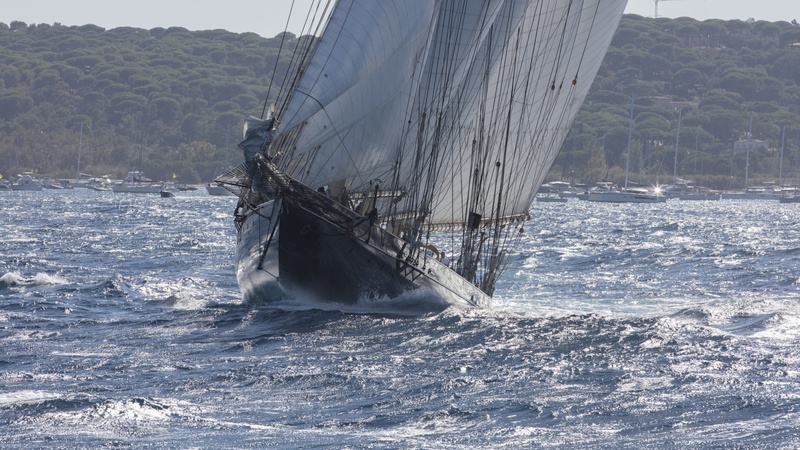 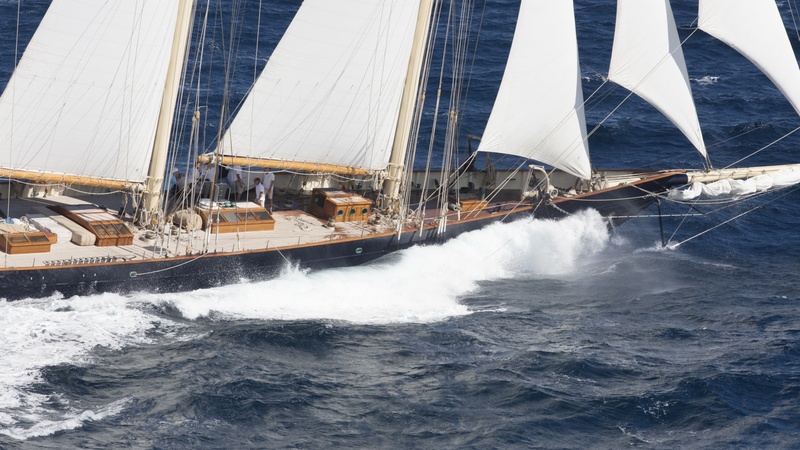 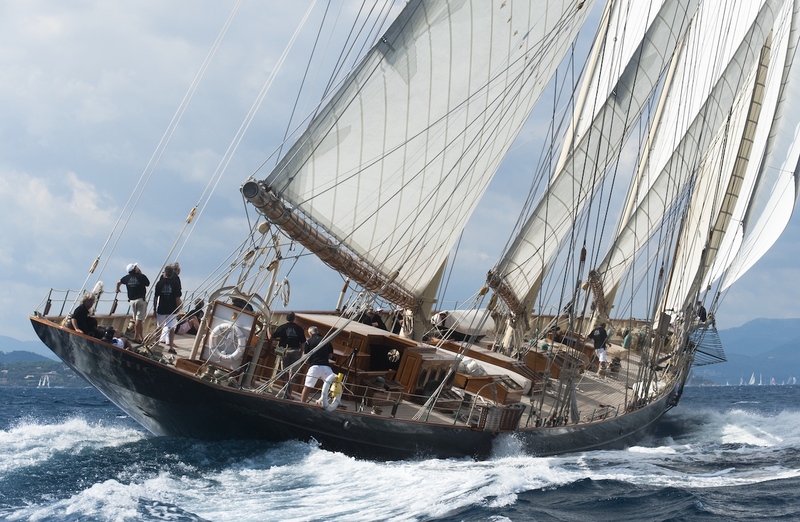 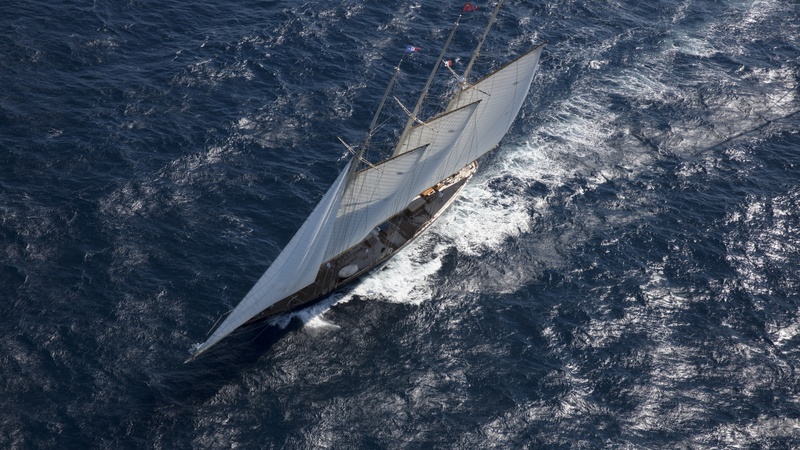 Her graceful sheerline and long overhangs accentuate her grace while her waterline length of 42 meters and narrow beam are a promise for unmatched speed under sail. 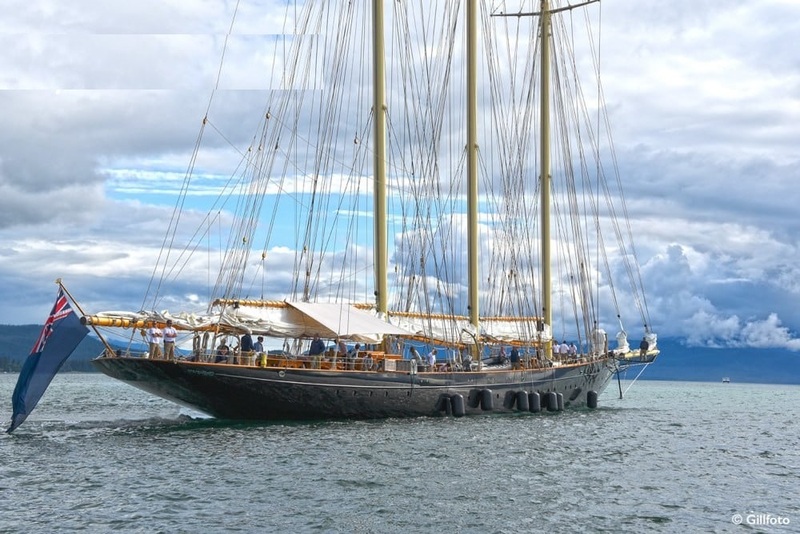 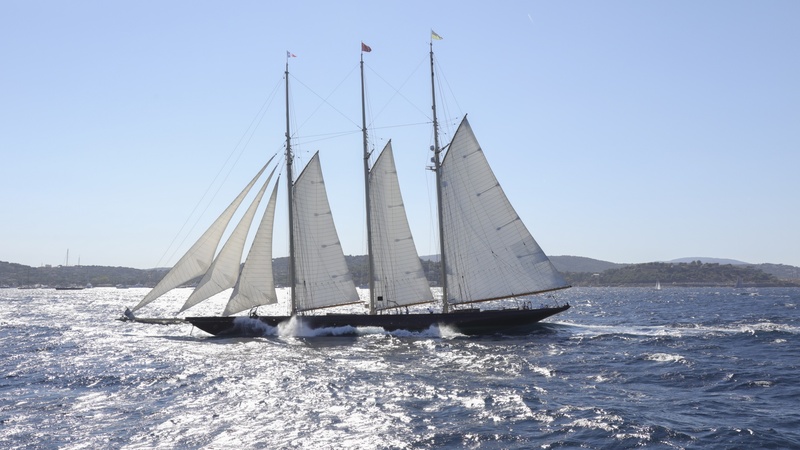 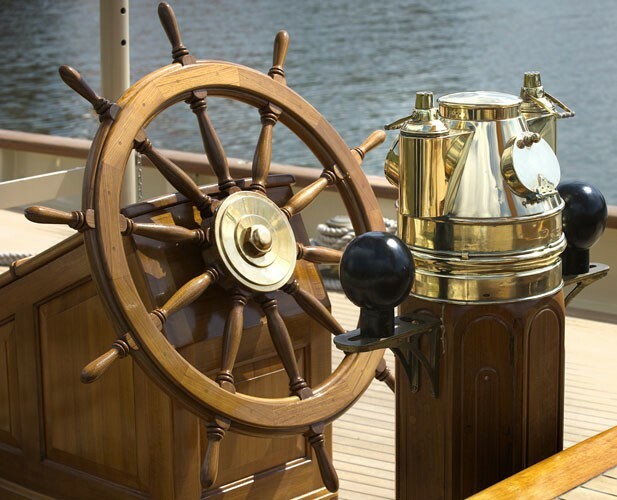 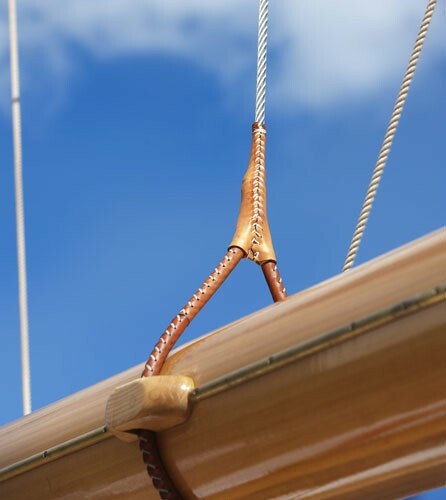 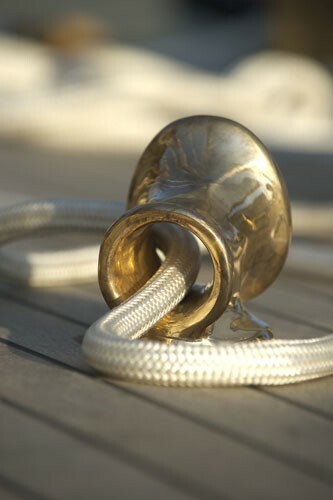 On June 23rd 2010, sailing schooner Atlantic sailed out to sea, three years after her keel was laid. 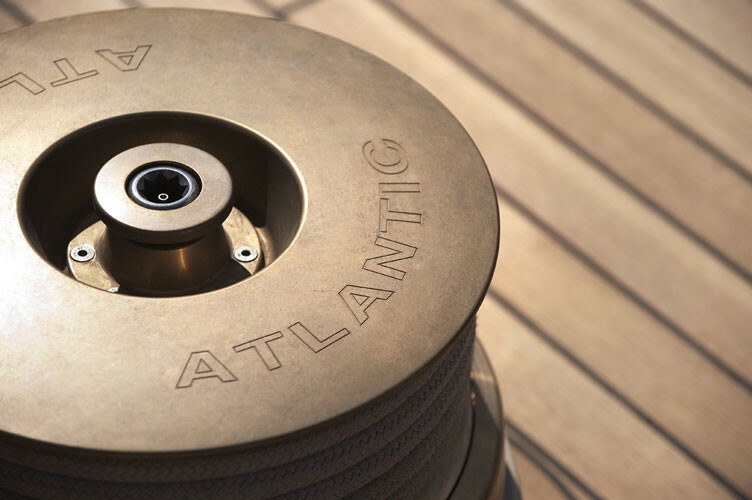 The Owner, Ed Kastelein, saw his long term dream come true, as he witnesses his family, guest and crew step on board of Atlantic yacht. 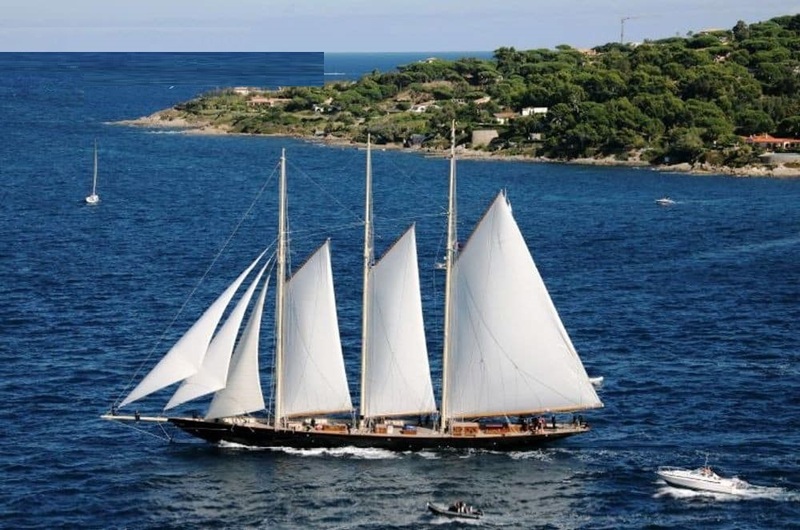 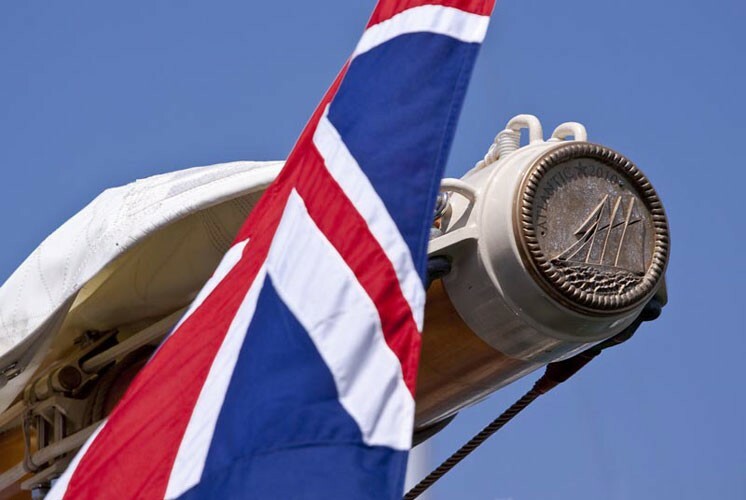 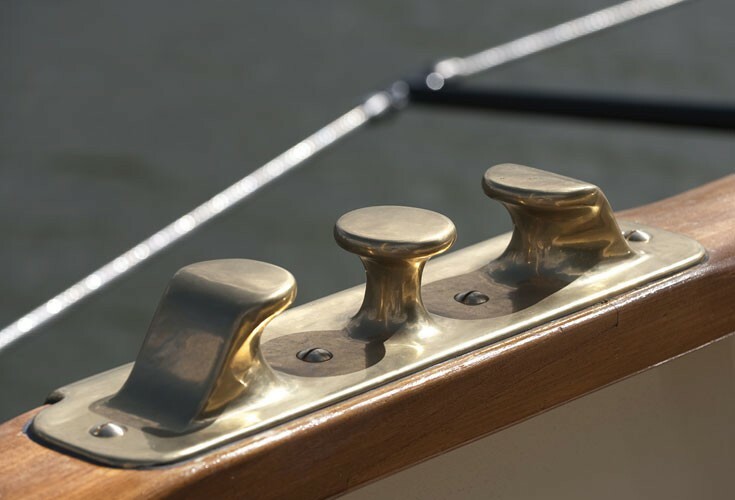 Her maiden voyage was a two-month leisurely cruise from Rotterdam to Cannes and she exceeded all expectations, sailing fast at every point of sail with amazing ease and comfort. 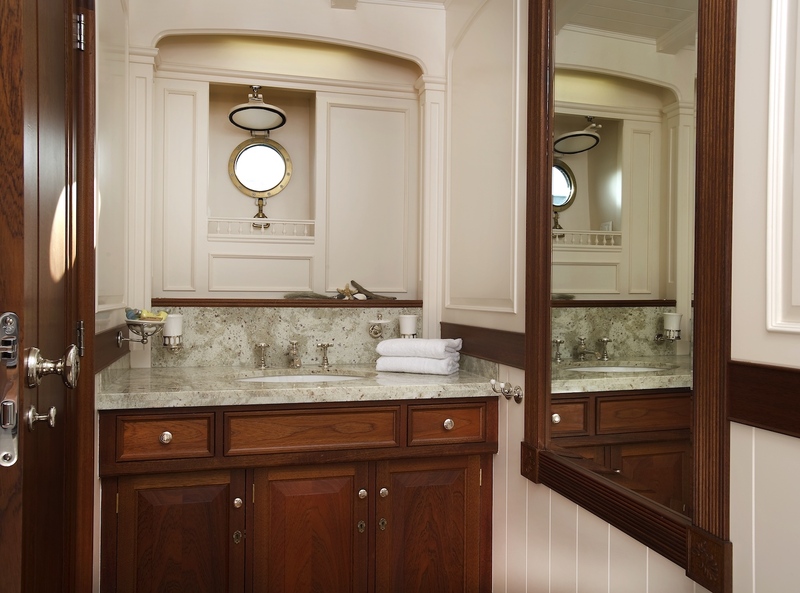 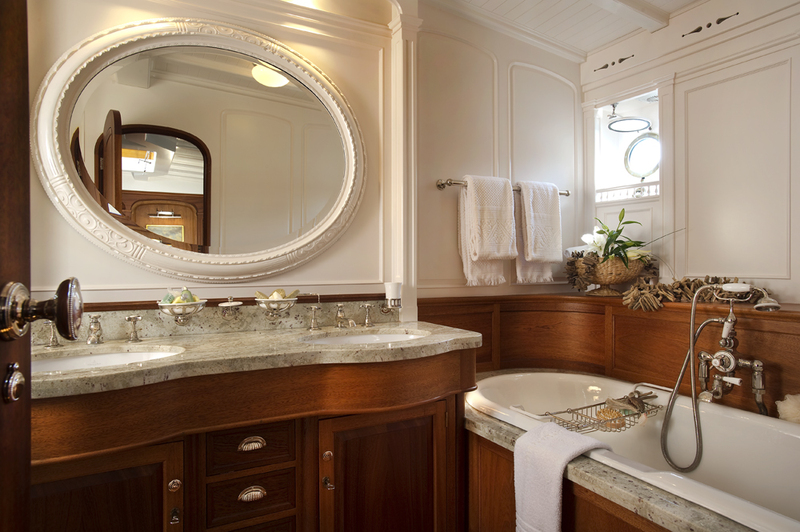 ATLANTIC is able to accommodate up to 12 guests in 3 double and 3 twin en-suite staterooms including a large owner’s cabin with large double bed ensuite bathroom featuring a bathtub. 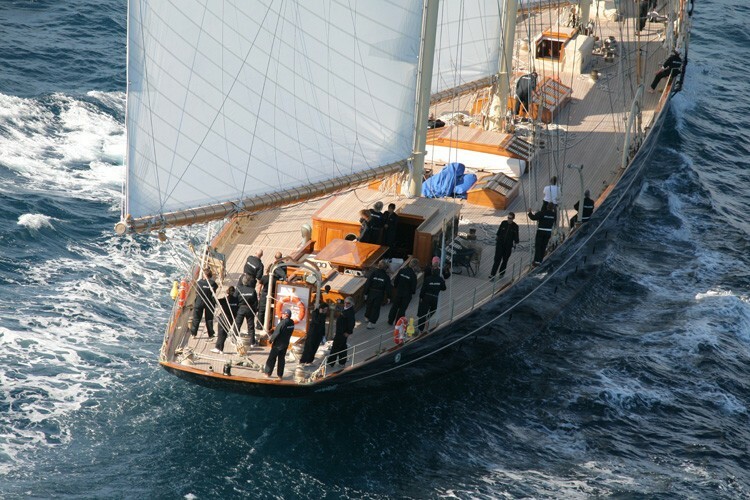 She has a crew of 12. 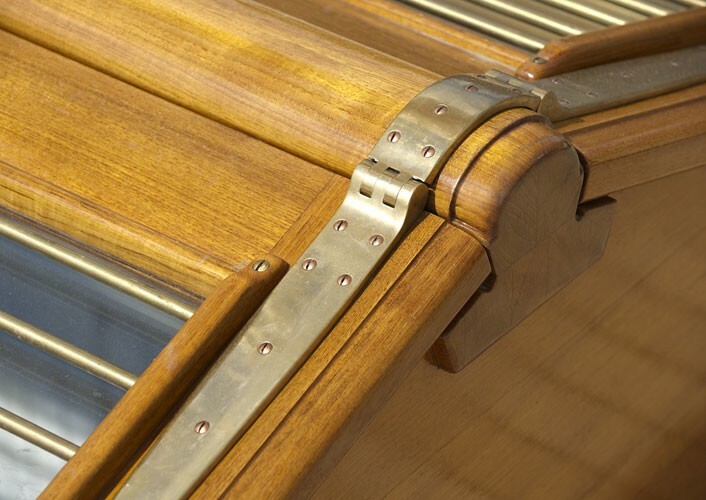 Tender and Toys: Sillinger RIB 6.2 M. 115 HP Sailing boat with 12' doll - Water skis - bomber ring Possibility to rent a jet ski or other equipment depending on cruising area or itinerary Audio Visual Equipment and Deck Facilities: Audiovisual equipment includes 2 X TV in owner's stateroom and in saloon. 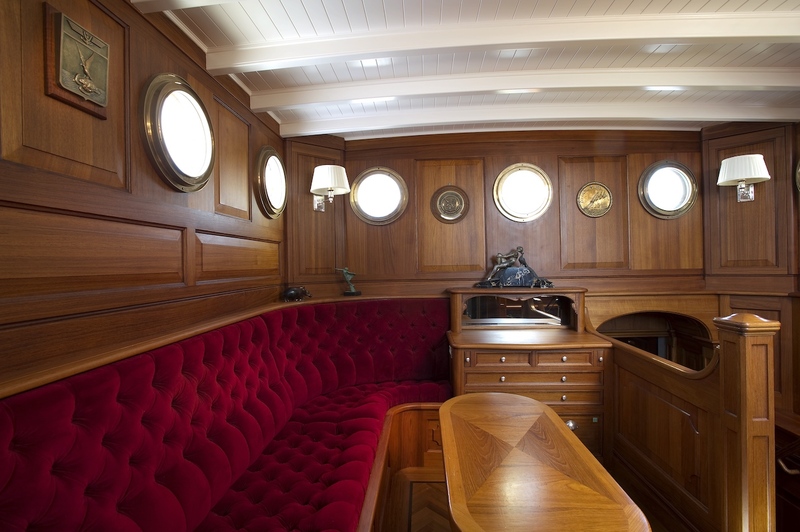 Music system throughout the vessel. 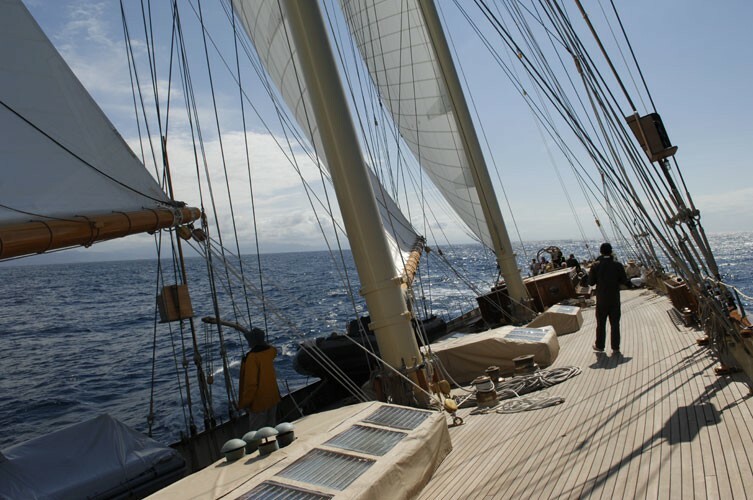 CD and DVD. 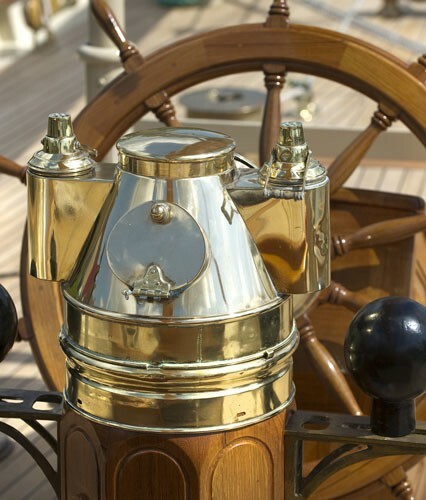 - full list on application. 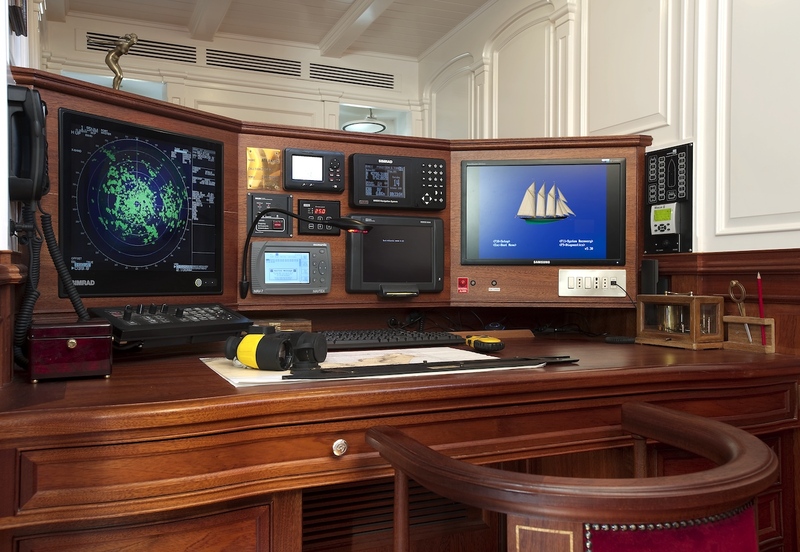 Communications: Satellite and and gsm phone systems. 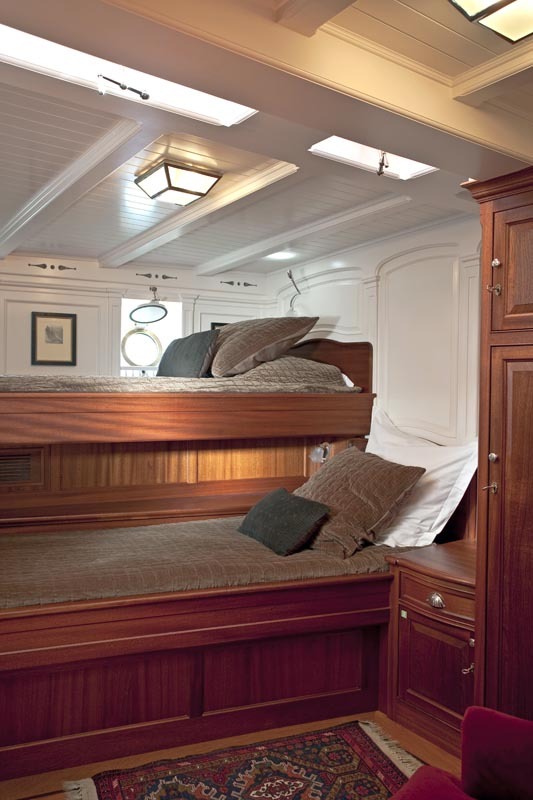 Wifi on board with CB card system.